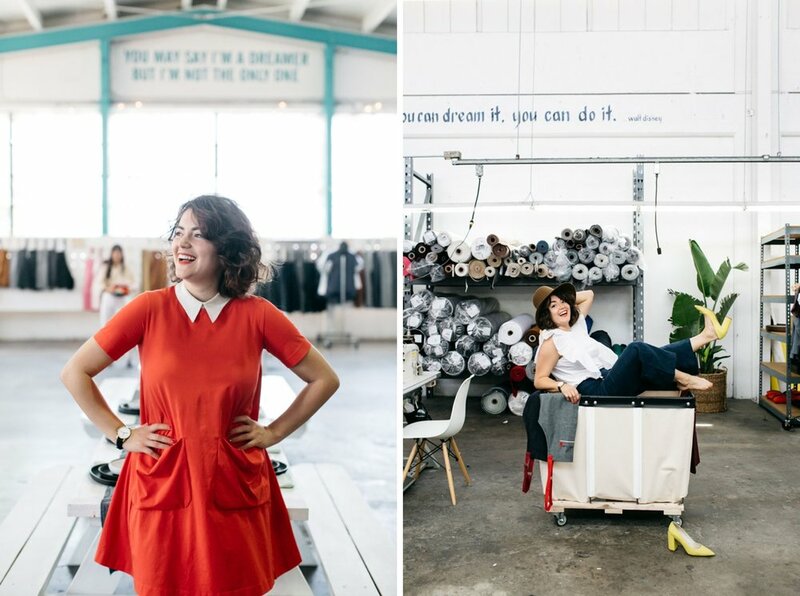 last summer i swung by the hedley + bennett headquarters (founded by killer bosslady ellen bennett) to photograph a studio tour for sf girl by bay and much to my jolly surprise, the visit turned into one of the most enjoyable ongoing gigs i have. 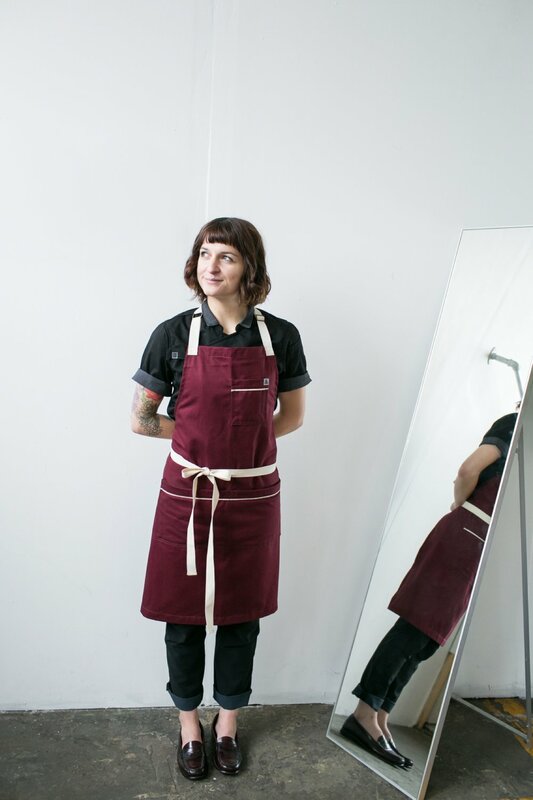 i stop by the studio once a month to photograph new aprons and lifestyle images for the exploding apron brand and each time i'm there, i'm blown away by the kindness and killer work ethic of everyone involved. here are a few of my favorite images from recent shoots. 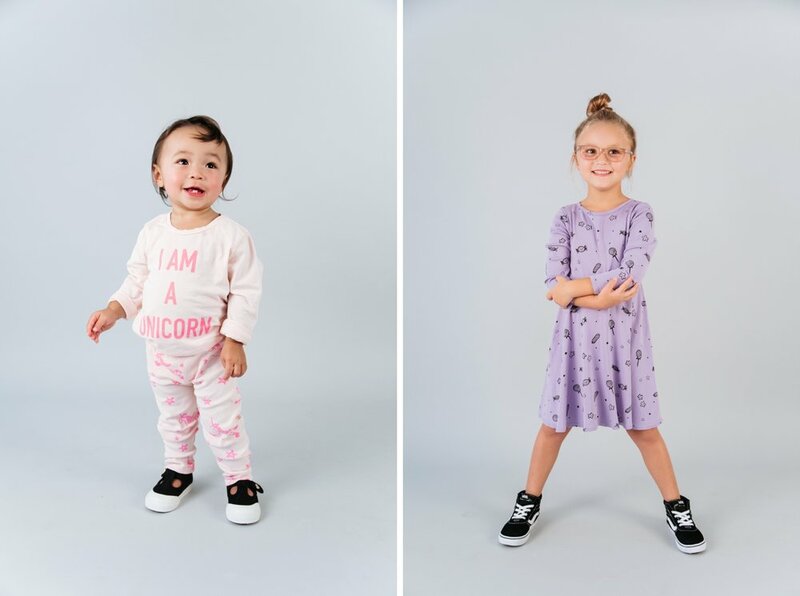 some of the cutest kids clothes around, kira kids autumn line releases online today! we photographed their spring lookbook on the streets of venice and then met up for a studio shoot of their cozy fall line. here's a peek at some of the killer threads on some of the city's most adorable babes. quality organic kids clothes made in the u.s.a, my friends. getchu some.